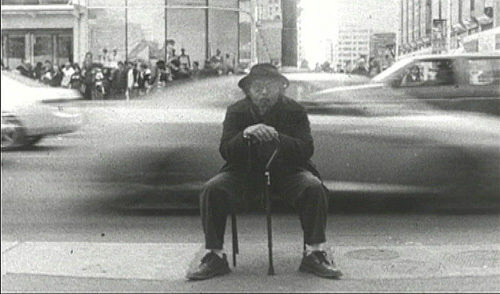 Jeff Tran screened JOLLY MELANCHOLIES at Reel Asian in 2009. Jeff Tran’s JOLLY MELANCHOLIES is screening in the lobby of Factory Theatre during the production run of fu-GEN’s Brown Balls from May 3-15, 2011. Visit fu-Gen’s website for complete info. JOLLY MELANCHOLIES in 2009 and Jeff Tran was a So You Think You Can Pitch? finalist in 2010 with TRACES OF JOY.